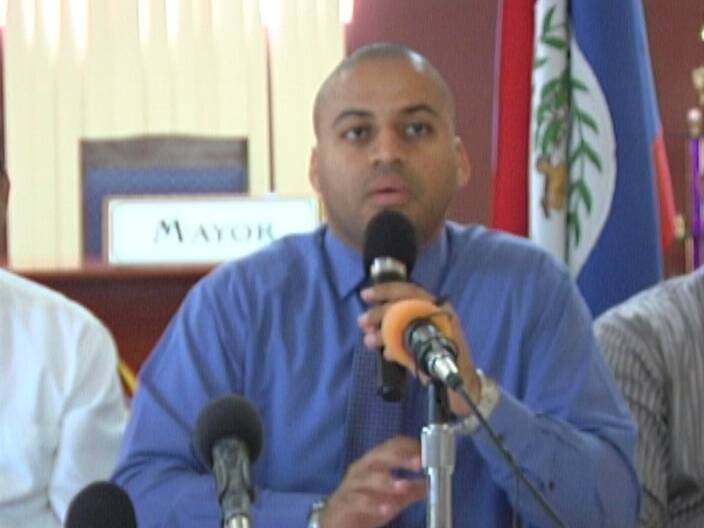 The Belize City Council, led by Mayor Darrell Bradley, has joined the Belize Business Bureau in forming an Economic Development Commission which will take a critical look at the current issue of trade licenses. On Wednesday, we reported that members of the private sector are complaining that, in some instances, taxes have increased by as much as three hundred percent, a spike which Mayor Bradley attributed to a faulty law. 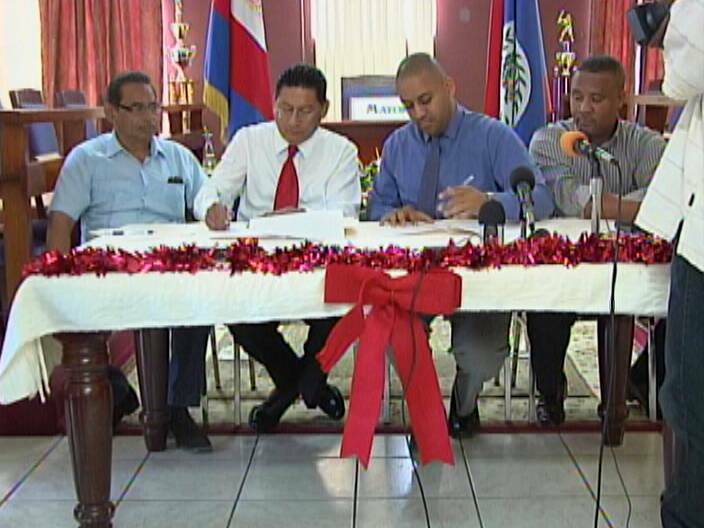 Today CitCo and the Belize Business Bureau launched ‘Open for Business’, a municipal campaign aimed at dealing with economic development issues, investment, as well as job creation, by signing a memorandum of understanding. “The main focus of this is really to reorient the City Council so that our primary objective is economic development. 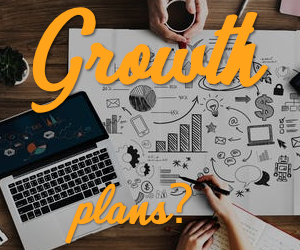 I attended a conference previously and economic development si really human development and municipal leaders really have to be at the forefront of the development of the space as an economic space—particularly in the area of job creation. And so what occurred several months ago is that the Belize Business Bureau approached the City Council in the person of Mister Arturo Lizarraga and Mister Hipolito Bautista and they offered a hand of friendship to the city which we welcomed with open arms. 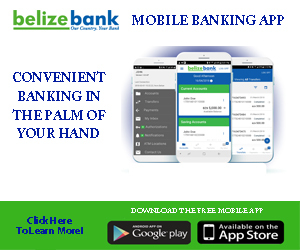 And the hand of friendship was really to open our eyes to the possibilities for Belize City. the possibility to rebrand Belize City as the commercial hub of the country of Belize and what we had talked about was a series o initiatives to really promote the economic development of the City. And so today the signing of this memorandum, is really the formalizing of a relationship which has existed for the past two or three months. 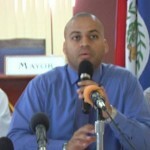 The Economic Development Commission, while it was the brainchild of the Belize Business Bureau, for whatever reason, does not include a representative of the Belize Chamber of Commerce & Industry which is also an important private sector organization, whose members are directly affected by the trade license increase. Mayor Bradley you are off course. With a tiny country you must stick to cleaning the streets and pick up the garbage and the dog poop. Leave economic development to Central Government from whom you receive subvention to carry out your designated functions. This is why all the Belize City Councils fail. You fail to understand your function. Why is the mayor not. In jail why why why is he and his family not in jail for contraband I can’t understand it anybody else would be in jail after being caught with contraband the mayor and his family were not even charged why come on channel 5 ask why this is allowed to happen. Mayor Bradley is not a stupid man. If the law is faulty, then fix it, don’t enforce it! He’s the only person in a position to do that, and if he doesn’t fix the fault in the law, then we will all know his excuse was just a lie. Citco and the mayor are in the perfect position to fix a “faulty law,” THAT’S THEIR JOB! Just do your jobs fairly and diligently and don’t oppress the business people. without them unemployment and poverty will skyrocket, and Citco can’t cure that. Reformed tax structure; Chamber’s Xmas greeting to G.O.B.